Specialist Climate Controlled storage premises with Temperature Regulation – the South West UK’s largest company! We match all your storage requirements and give you direct access to your storage container. Established in 1957, Nightingale is a family-run business with a strong focus on customer care and peace of mind – fully alarmed and secure 24 hours a day. Access your own safe and secure self storage space. Ideal storage space easily accessible from the M5 corridor in the South West UK. 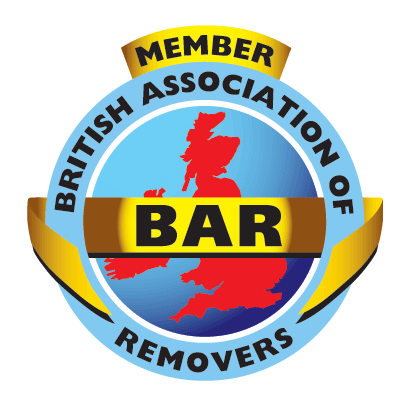 Based in Weston-super-Mare we are ideally situated for the Bristol, Portishead, Clevedon, Bridgwater and Taunton areas. Alternatively you can send a message via our Contact Form. Join hundreds of customers who rent self storage space to store their goods at our dedicated Climate Controlled premises – which are also Temperature Regulated to maintain the perfect environment for storing anything. We offer temporary, permanent and flexible storage space for home moves, business stock and/or archiving.